B+B copper cables are used as control, connection and measuring cables. They distinguish themselves through good mechanical and chemical resistance. B+B copper cables are used as control, connection and measuring cables. They distinguish themselves through good mechanical and chemical resistance. The shielded versions prevent the transfer of electromagnetic disturbances from the outside to the measuring signal. 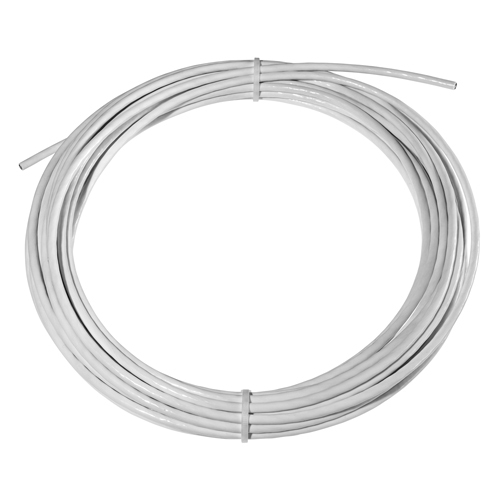 Teflon®-insulated thermocouple cables are applicable for extreme applications in the temperature range of -90 to +260 °C. They are resistant against many chemical influences and distinguish themselves through their high mechanical strength.